At the annual Pwn2Own conference, Apple's Safari browser was exploited in 5 seconds. 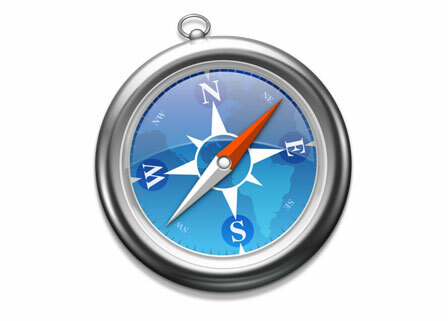 Apple issued an update to Safari 5.0.4 but the update still had the same vulnerabilities and was still exploited in seconds. Microsoft's Internet Explorer didn't fair much better, it was also exploited fairly easily. Bottom Line Up Front (BLUF) - Use Google Chrome or Firefox because neither was able to be exploited as of yet during the Pwn2Own conference. wow nice browser.I will take this for Uganda safaris. It really nice and helpful.thanks for this post. I miss my browser during Gorilla trekking rwanda.Now i get pleasure to see your post.Its awesome. Thank you for sharing.